A Philadelphia abortion doctor convicted of killing three babies who were born alive has agreed to give up his right to an appeal and will be spared a potential death sentence.Dr. 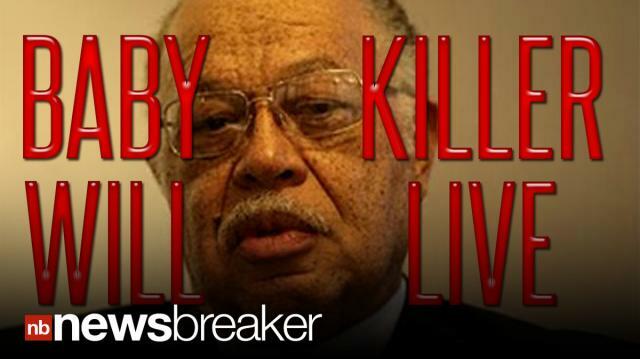 Kermit Gosnell was convicted Monday of first-degree murder in the deaths of the babies who were delivered alive and killed with scissors. The 72-year-old Gosnell gave up his appeal rights Tuesday, and prosecutors agreed to two life sentences without parole. Host @DavidBegnaud delivers breaking news and today's trending buzz in 45 seconds.